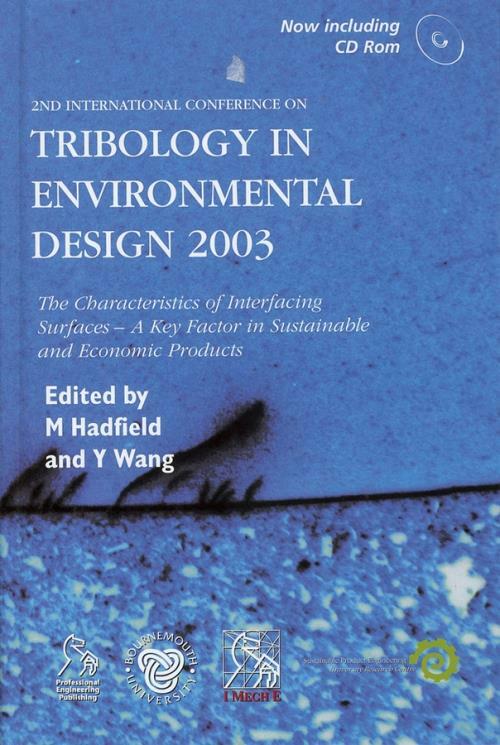 Tribology in Environmental Design is an indispensable collection of chapters exploring the life cycle of all stages of tribological issues for product design. The contributors for this edition are from a wide range of disciplines and countries ensuring a comprehensive overview of Tribology in Environment Design. This well–renowned second international conference explores the role of tribology in the context of product design and how this influences environmental, as well as product life cycle, consequences.